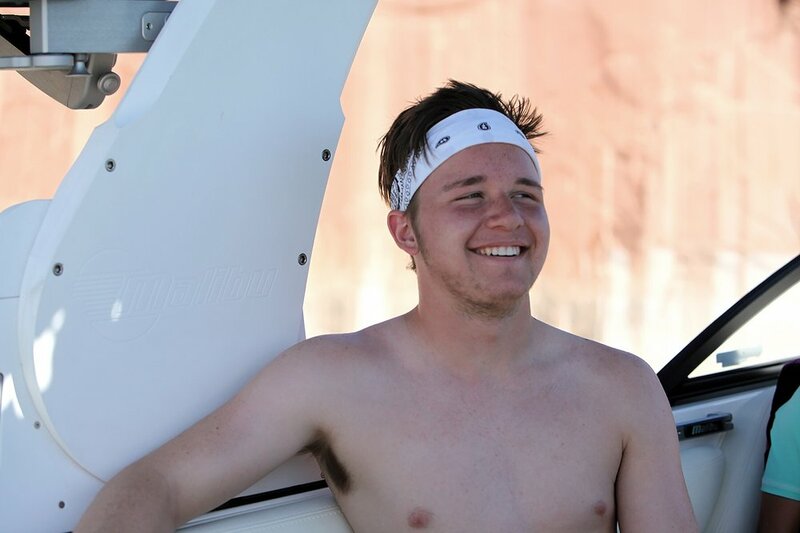 Seth likes boating and mountain biking. 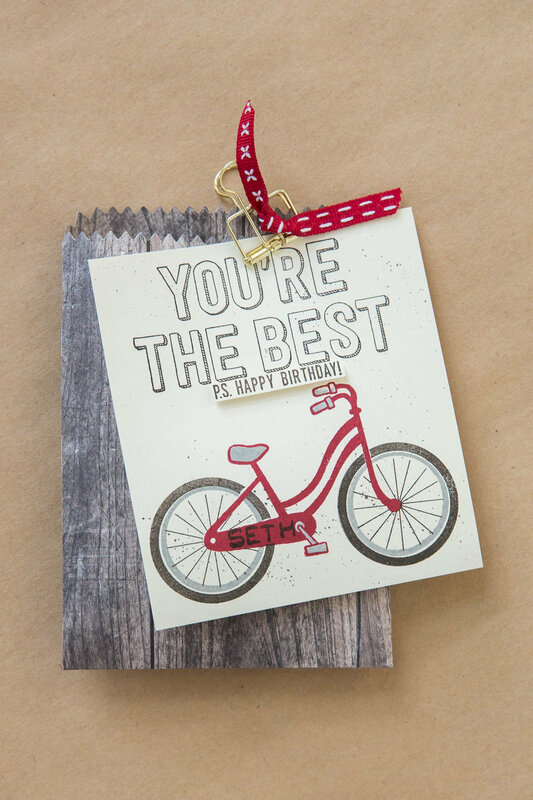 So, just like Shelby’s gift packaging last month, I told Seth he needed to use a little bit of imagination…because, obviously, this bike does not look like a mountain bike. But a cool seventeen-year-old probably cares more about the birthday gift ($$) than the simple packaging, right?